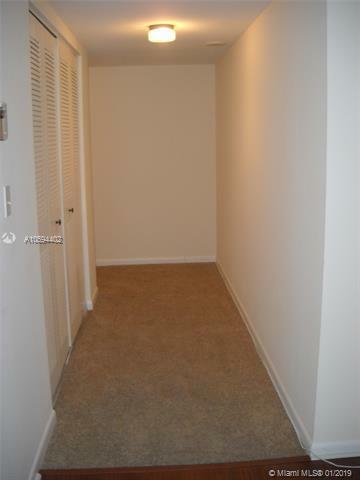 This 2 beds and 2 baths corner unit has over 1400 sqft. Immaculate conditions. 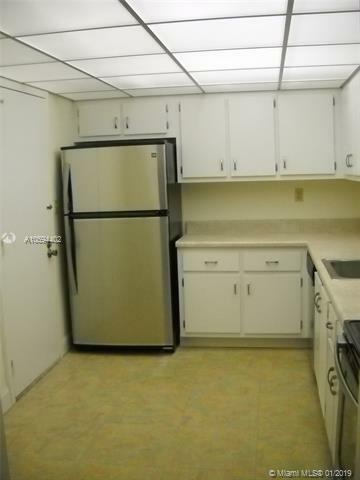 Very bright unit with closet galore. Amenities include: tennis courts, new fitness center, 2 heated pools, 24 hrs security, courtesy bus, barbecue area, valet parking. Covered parking space. 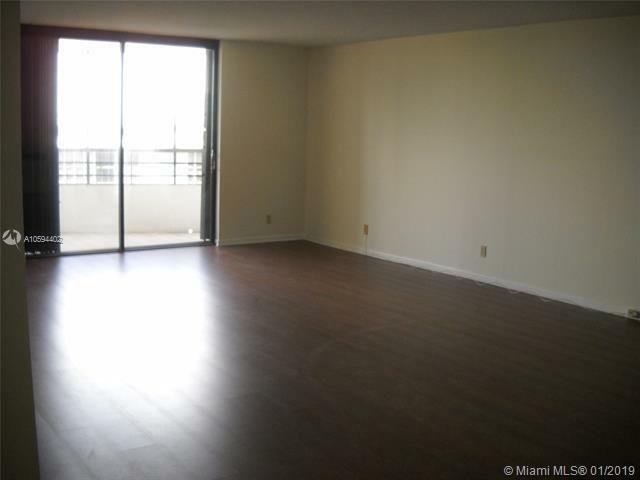 Close to the beach, Gulfstream Mall and Aventura Mall. Great investment, can be rented right away. 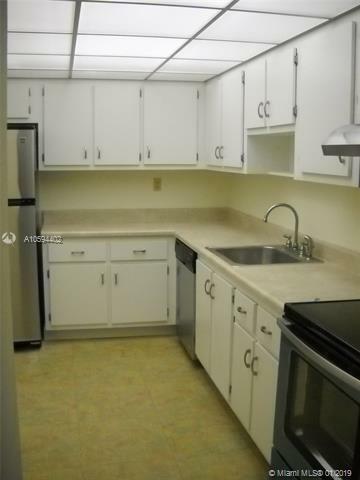 Unit is rented at $ 1.500 until 08/2019.